FortisAlberta Inc. has been fined $300,000 for a 2015 spill of PCB-laced oil from a Hinton transformer that went unreported for seven months. The company pleaded guilty in provincial court Wednesday to one count of violating the Canadian Environmental Protection Act, and one count of violating polychlorinated biphenyls (PCB) regulations. Environment and Climate Change Canada said the charges relate to a leak on October 19, 2015, in Hinton, Alta., that was not reported until the following May. Jason Miller, Alberta enforcement manager with Environment Canada, said 325 litres of oil leaked from a FortisAlberta transformer, and the oil spread over a concrete pad and seeped into a crack that went down to a depth of five feet. "It went into the ground," said Miller during an interview with CBC. "It did not move off site, and Fortis cleaned it up afterwards." Miller said it wasn't until after an investigation that enforcement officers discovered the leak had occurred seven months earlier. Test results of the leaked oil revealed it contained PCBs. "In this case, there was a risk of harm to human health and the environment," Miller said. "Companies need to clean it up as soon as possible, so once they report it we can get involved to make sure it gets done." PCBs have been used in electrical, hydraulic and other equipment for decades. Their release into the environment was made illegal by Canada in 1985. The $300,000 fine will be paid to the Environmental Damages Fund, created in 1995 and administered by Environment and Climate Change Canada. Fines paid to the fund are directed to projects that benefit the environment. 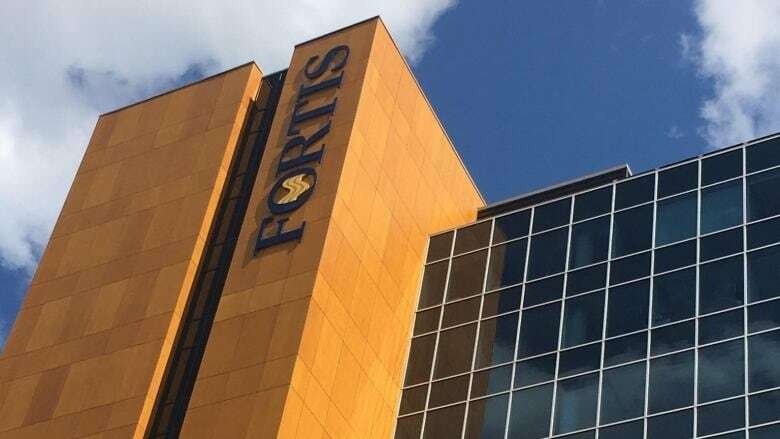 Environment Canada said FortisAlberta will be added to the Environmental Offenders Registry. FortisAlberta provides electricity to more than 500,000 residential and business customers, primarily in central and southern Alberta.